When it comes to natural hair, manageability is often a major concern. 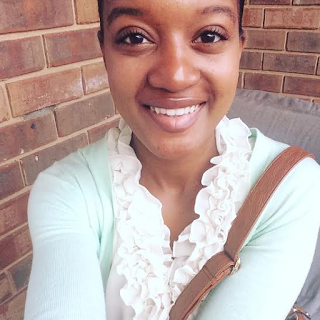 Natural hair can be time consuming and realistically speaking, it can be hard! This concern is leading many women to make the decision to texlax or texturize their natural hair. Texlaxing means applying relaxer to your hair and intentionally under processing it by not leaving it on for the recommended time. For example, if the relaxer is supposed to stay on for 25-28 minutes and you only leave it on for 8, it’s a texlax. Some women also texlax by adding oil to the relaxer. Women who choose to texlax do so in order to loosen the curl pattern while still keeping texture, not resulting in bone straight hair. A texturizer is formulated slightly differently than a relaxer and is therefore considered a “mild relaxer.” It also loosens the curl pattern without completely straightening the hair. The main con of having texlaxed/texturized hair is that it will likely result in multiple textures. And just like a relaxer, you’ll have to touch it up. This is even trickier with texlaxed/texturized hair, as you’ll have to do every step exactly the same in order to reap the same results. Plus, once you’ve texlaxed/texturized, there is of course no turning back. If you end up regretting your decision, you’ll have to transition and/or big chop all over again. Still, some naturals are choosing to texlax or texturize their hair in order to improve their hair’s manageability without forfeiting the ability to wear it curly. 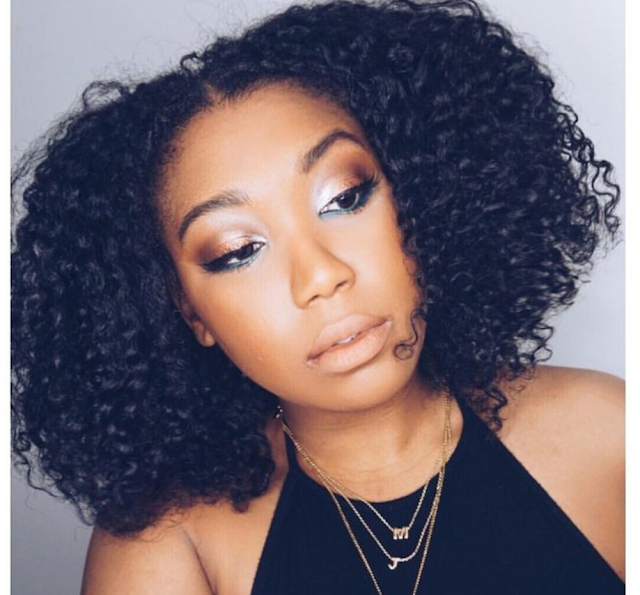 YouTuber Meka Monroe chose to texturize her hair in 2016 in order to do just that. She had been natural for about four years and after feeling as though her natural hair was no longer responding to the methods she’d been using, she decided that a texturizer was the best option. At first glance, you probably wouldn’t even know that Meka is no longer ‘natural.’ She still wears her hair curly and hasn’t changed her name from Curly Monroe, even though her decision to texturize was definitely met with some judgment. What’s important is that Meka was honest with her subscribers—she didn’t hide the fact that she had chemically altered her curl pattern and says that some of the pros she’s noticed are: less air drying time, bigger hair, and less breakage/shedding. She still uses the same products she was using when natural. Have you texlaxed/texturized your natural hair? Share your experience?